Collecting Asylum: RIP Satoru Iwata, 1959-2015. A sad, sad time in the gaming world right now, with the legend that is Mr Satoru Iwata, CEO of Nintendo, passing away on the 11th July 2015. Thank you for all you brought to the gaming world, and for your character and spirit. 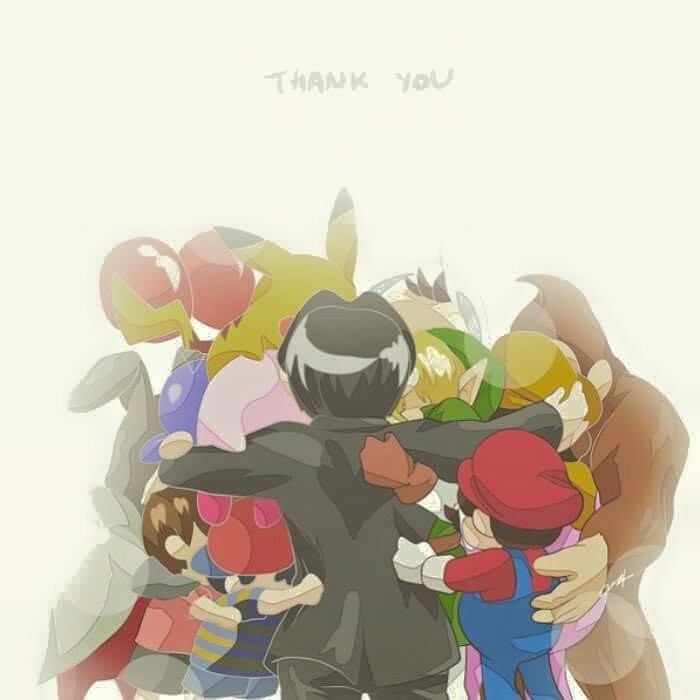 Nintendo, and gaming in general, would not have been the same without you, Mr Iwata. I was so shocked to hear the news of his passing, and initially thought it to be some cruel joke. It truly will be sad to not see Iwata-san's happy face, and fun, friendly charm in future Nintendo Directs. He was a great man, and will be missed by many. I have shed many a tear for him already, and the images in this post have not helped with that - so I apologize to anybody else who ends up in floods of tears after reading this post.